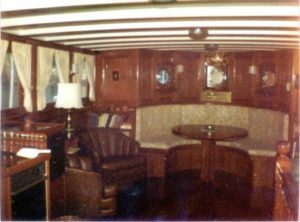 Grace has a long and interesting story that includes everything from long sea lanes across big ocean to presidents and Hollywood actors. 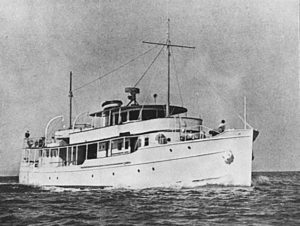 Built in 1927 by White & Co LTD, Southampton, England as the motor yacht “Curlew” for Colonel Herbert Molson. Molson was a Canadian businessman and brewery (Molson Brewery). 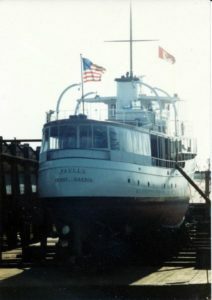 He and his family used the yacht at The Great Lakes with home base in Montreal, Quebec. During World War II, she was acquired by the US Navy and used as a sonar school in LA Jolla California. 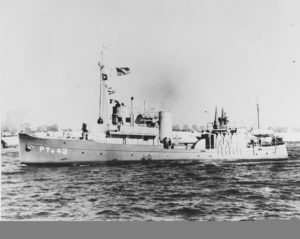 In 1946, she was transferred to the War Shipping Administration. 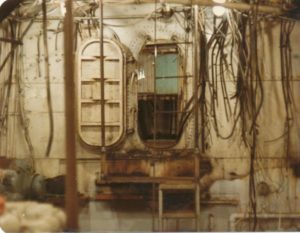 While in service for the US Navy, there were 25 crews on board and she was equipped with two 20mm machine guns, two synchemine rails and two rocket batteries. 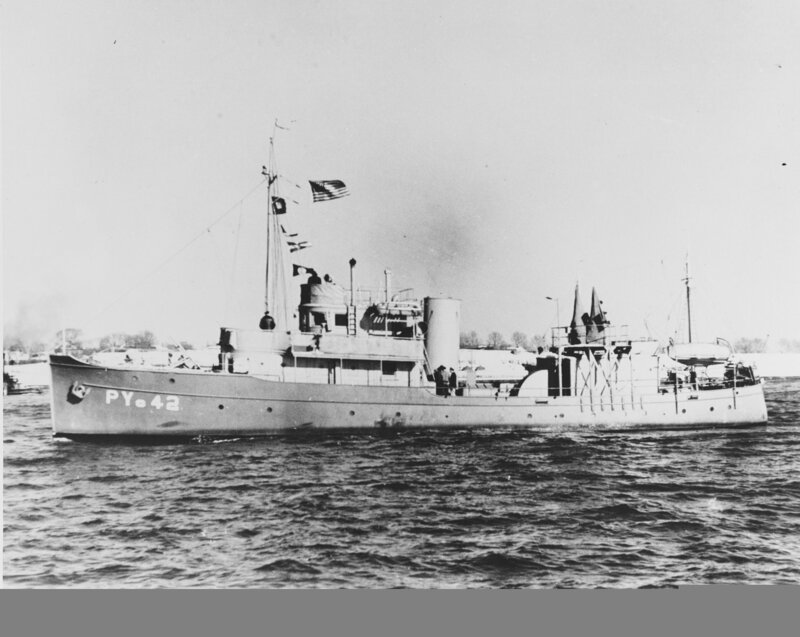 Kenneth E. Wilson bought the boat at a surplus auction from War Shipping Administration and baptized her to Chito. Mr. Wilson was a boat seller in Long Beach, Los Angeles. 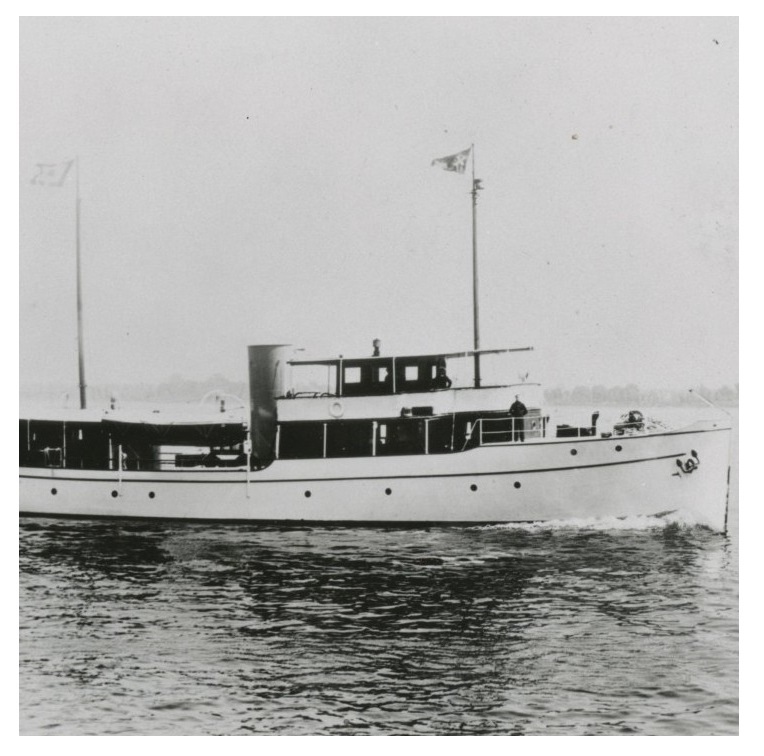 It turns out that he bought the boat as a front for General Abelardo L. Rodriguez’s former President of Mexico, as there were restrictions on foreigners buying excessive materials from the United States. His son, Abelardo S. Rodriguez, was usually called Chito. Therefore, the yacht was renamed Chito. 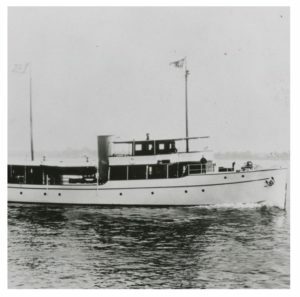 General Rodriguez had the boat as president’s boat and used it both private and representation. In 1956 she was purchased by Jack Hyde from San Diego CA, who gave her the name of Hyding. 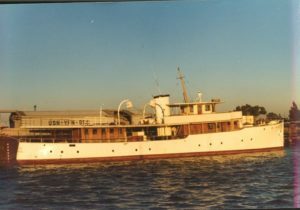 Jack used her as a private yacht and chartered her. She was once chartered by Mike Todd, who used the yacht to impress Elizabeth Taylor and “steal” her from Kevin Mclory. 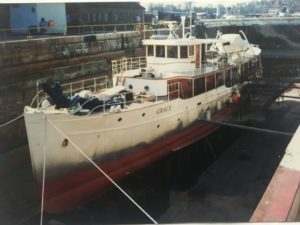 In the early 60’s she was purchased by Warren St. Thomas, an artist, actor and producer, and eventually got some problems with the IRS (IRS) and the boat was sold or taken over by Mr. Assel Offe. 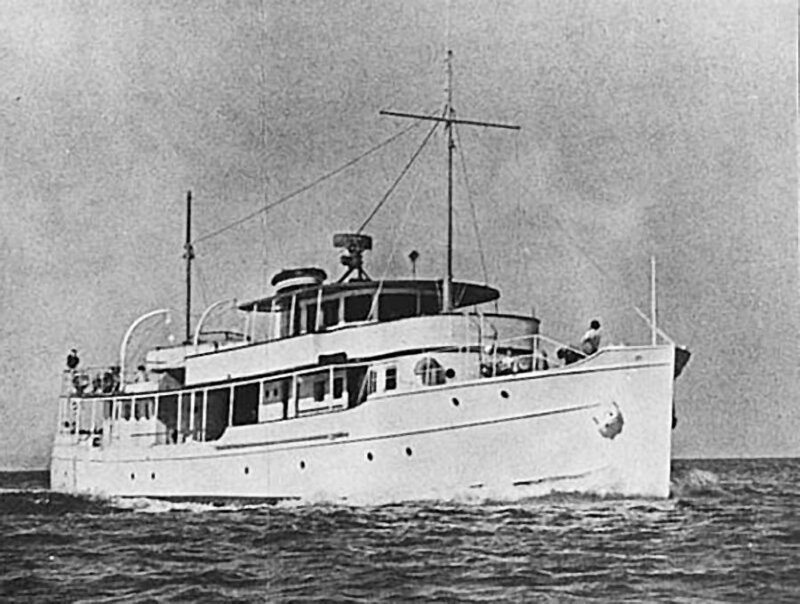 She was then bought by Jack Ford who operated charter trips to Alaska and Hawaii. During her recent trip to Alaska, they had major problems and lost momentum in both main engines outside Cape Mendocino CA, they had to be towed by Coast Guard back to their home port in Sausalito San Francisco Bay, CA. After this the boat was still quiet for a period and taken over by John Mullen. His sons and some friends started repairing and fixing a little while on the boat. In 1979 she was sold to Paul Whitter. Paul and Louise Whittier took over the boat In 1972, they baptized her to Paullu. She was towed to Fulton Shipyard in Antioch CA. There she got a big overhaul, the Cooper Bessemer diesel engines were exchanged with two used Caterpillar from around 1962. 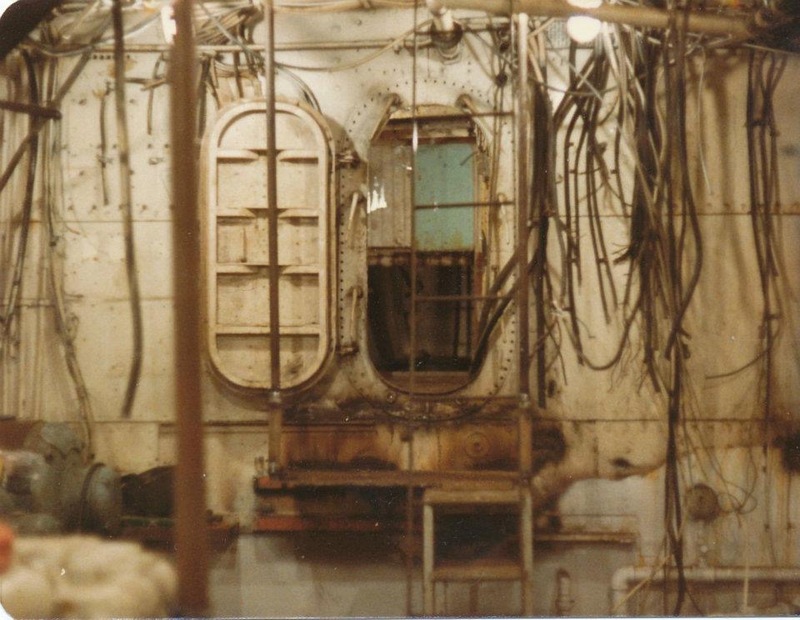 She also exchanged a lot of the interior and new electrical facilities on board. 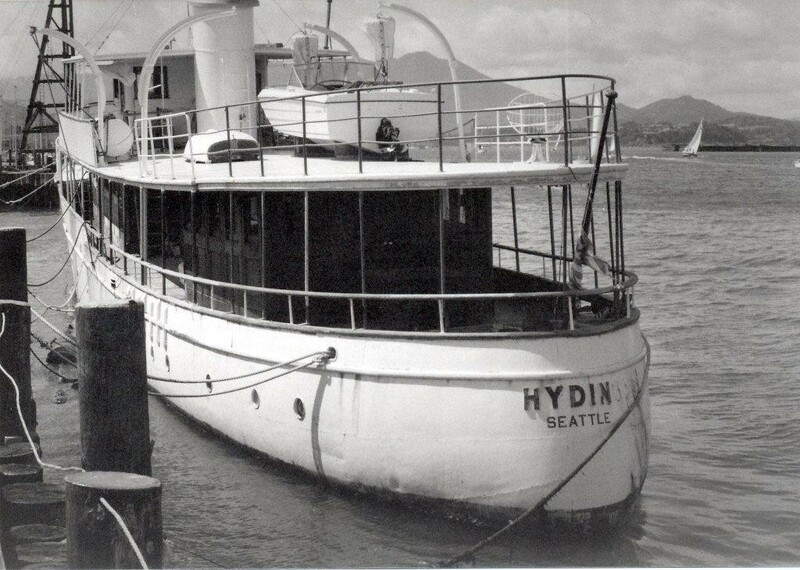 After she was taken over, she was used on the coast of British Columbia, with the main base on Goudge Island. Paul Whitters private island. Henk Koster and Henriette Suzanne Wasmer bought Paullu in 1993 and in early 1994 she was baptized at Grace in a ceremony on Lake Washington SA. 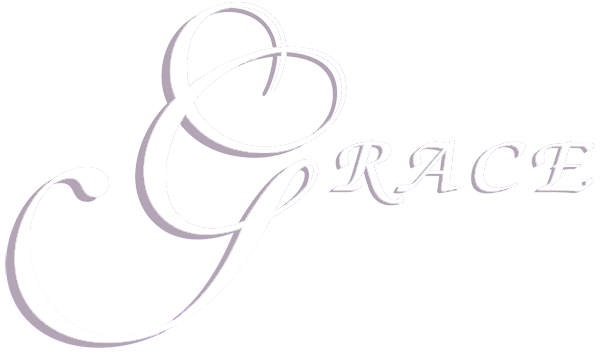 The name Grace will after all be the story of American actor Grace P. Kelly, who Henk and Suzanne were very excited about. On March 8, 1994 she was ready to sail to her new home port in Rotterdam, The Netherlands. The sail went down along California, Mexico, Guatemala, El Salvador, Nicaragua, Costa Rica and through the Panama Canal. Further through the Caribbean and to Fort Lauderdale. Furthermore, the trip went to St. George`s in Bermuda before crossing the Atlantic and across to the Azores. They came in a heavy low pressure, but Henk Koster graduated flying and held Grace in the low pressure center, where it was quiet until they had to bunk on the Azores. After bunkering, the low pressure wind was at its worst and they had to turn around and seek shelter for the weather before the trip went on to the Netherlands. Henk and Suzanne were very fond of Norway, so long after Grace had come to his new home port, the trip went up to the Norwegian coast to Lofoten. 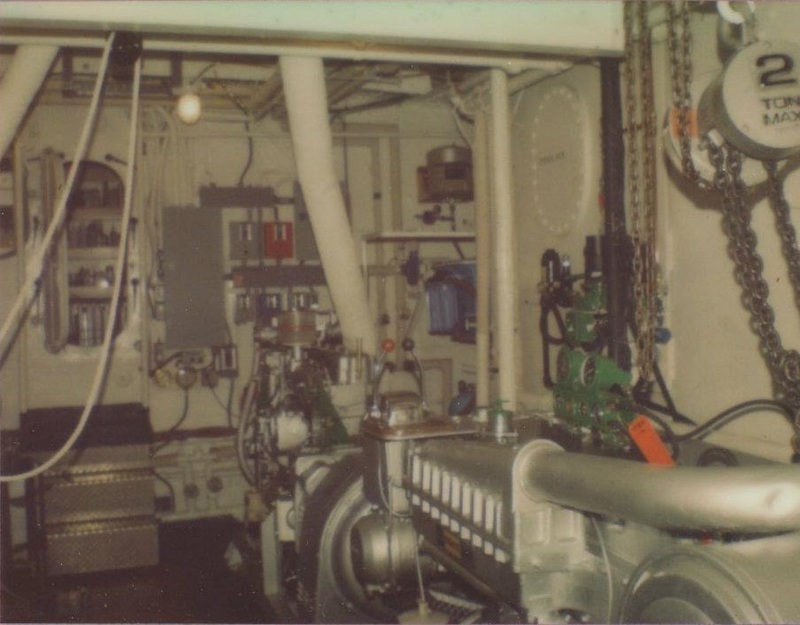 In the winter of 1994/95 they were on the shipyard in the Netherlands and were done a lot on board before the trip went up along the Swedish and Norwegian coasts again. In the summer of 1996, the owners decided to sell Grace in London, but was advised by Ragnar Thorseth at Håholmen to go to Oslo and seek out Petter Sundt, Morten Bergesen and “he who owned Eileen ll” – as he did not know what it was ..
After a visit on board, it was the owner of Eileen ll, Erling Storm and Trygve Hegnar, who bought Grace to operate charter. 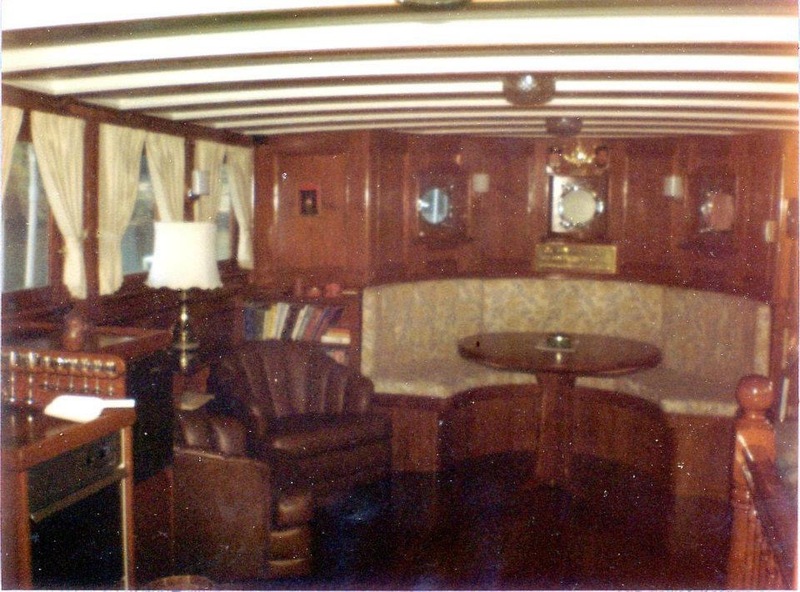 In the winter of 1996/97 there was a change of plate in the hull, a lot of new technical systems and a lot of safety equipment came in place to class the boat as a passenger boat, so that the boat was able to operate charters in the Oslo fjord and around the Norwegian coast. In 1979 2x used Caterpillar D343 were mounted which were from about 1962 – These are still in use today.